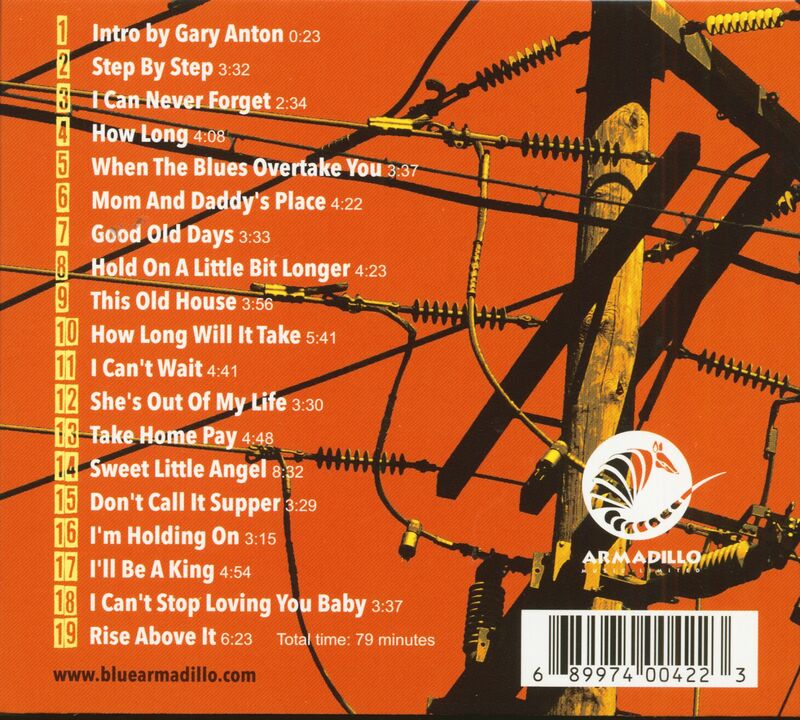 (Armadillo) 19 Tracks - Digipack - In 2017, the ''Jus' Blues Music Foundation'' announced that Eugene Hideaway Bridges would be honored for her Albert King Lifetime Award, the Lucy Award, for his outstanding contributions to the continuation of the traditional blues style. 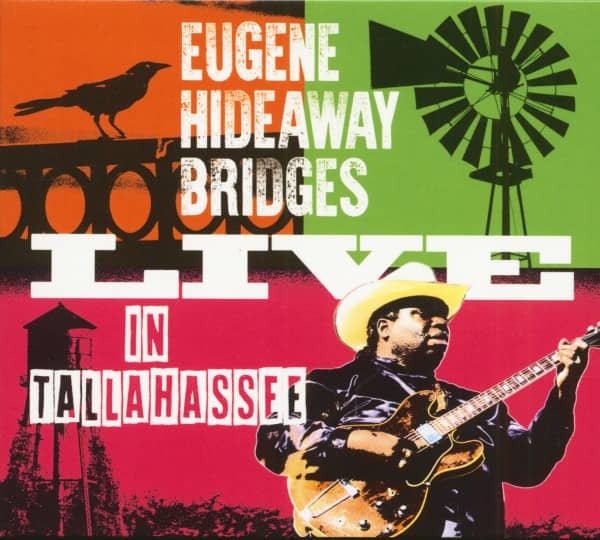 Inspired by this award and in memory of his Bluesman father Othineil Bridges Sr "Hideaway Slim" 1938 - 2015, Eugene returned to his roots. Recorded live on August 11, 2017 - The Eugene 'Hideaway' Bridges Band, one night, one recording, at the historic Bradfordville Blues Club in Tallahassee, Florida. 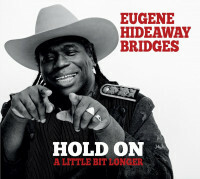 Eugene Hideaway Bridges - Guitar & Vocals, David Webb - Piano/Organ, Kelpie McKenzie - Bass Guitar, Pat Manske - Drums. 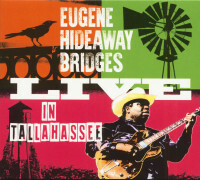 Customer evaluation for "Live In Tallahassee (CD)"